What about Chinese e-commerce trends ? If you have not notice before, it is time to realize : China is experiencing a massive growth in its e-commerce sector. Expert predict that it will worth €400 billion in 2015 and it is estimated to worth more than the U.S., the UK, Japan, Germany and France e-commerce market combined by 2020. 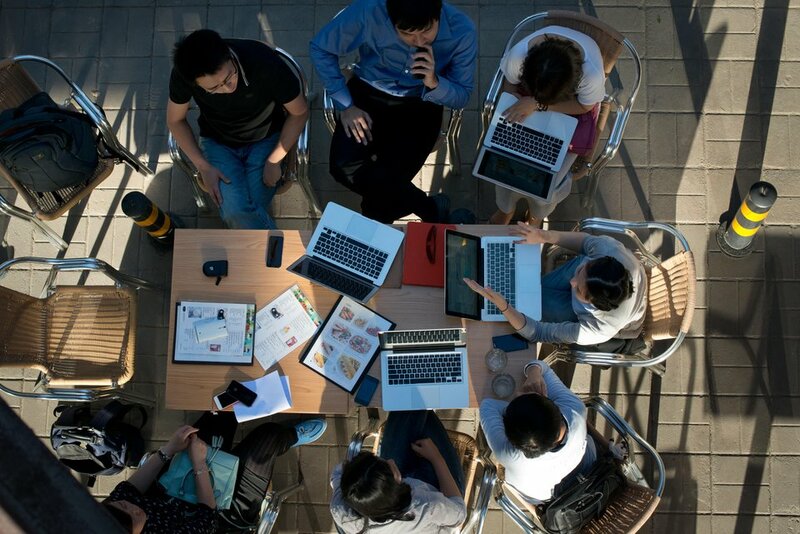 It is likely thanks to its huge netizen population : 600 million Internet users and over 500 million mobile Internet users. By 2020, the government wants to connect 1.2 billion people (85% of the population) to 3G and 4G mobile Internet access. But this market is not easy to break into. For example eBay has failed to settle down in China, while Wal-Mart and Best Buy are still struggling to compete with local firms. Nevertheless, if you decide to joint operations with a Chinese firm, then there is hope. Shoprunner (rival of Amazon) dealed with Alibaba Group which purchased 39% stake of the company (€150 million). The number of physical retail store is huge in China’s larger cities but it is not the case in lower-tier cities that does not have the chance to have international luxury brand. Because of this and to avoid cost of setting up, Internet has been particularly prosperous for those remote area. 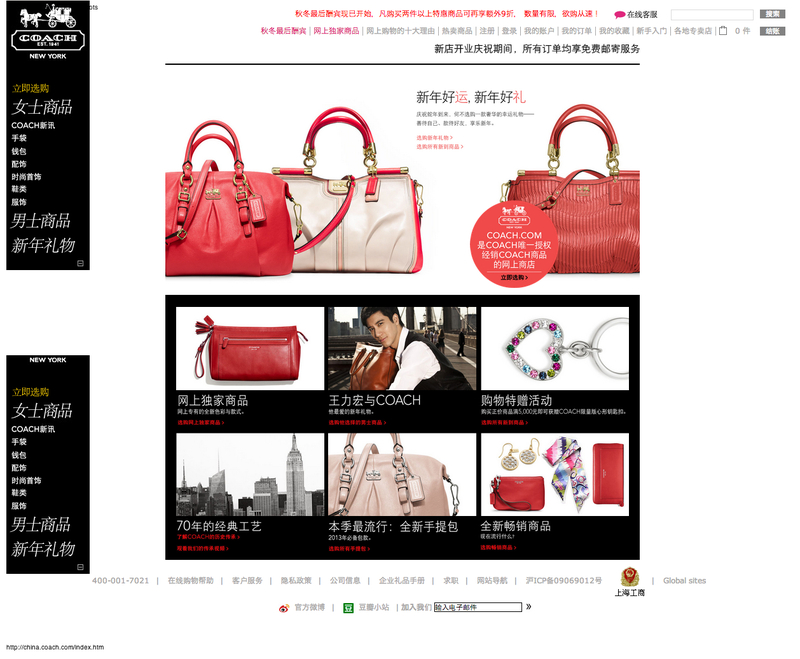 If Chinese customer are now buying more and more on-line, they are also searching information on the Internet as well. It has became an information source for digital consumers who regularly log on to review sites and use social media to make consumption choices. The trust they have in on-line shops is very strong. 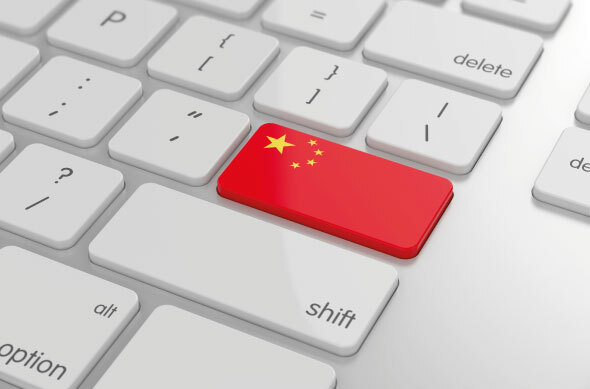 According to a recent study of KPMG on 10,200 Chinese customers, the average cost spent by Chinese online for the last luxury item they purchase is about €180 ! It goes from €85 for under 20 years old people to €195 for 25-29 years old customers and then climb to €250 for 45-49 years old consumers. Furthermore, they found out, men were spending more on individual items than women : €255 for men versus €155 for women. However, women buy more luxury item that men do. 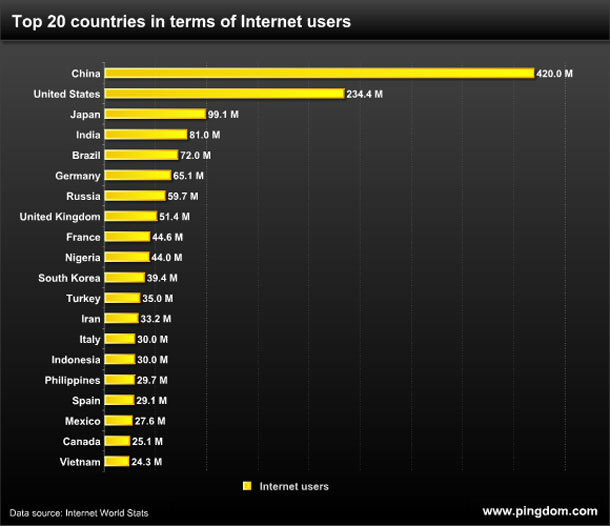 In any cases, it shows how much money, Chinese consumers spend on-line. The main concern when consumers buy on-line is the price. They are very sensitive about price changes which is understandable when we know we can easily make comparisons on-line. The help of social network and review site also give more information on product and brands. More than half of the surveyed people felt more assured of the product’s origin when buying on-line. 28% of them were also interested to find something unique and special (41% for customer under 25 years old). If e-commerce is very convenient and allows costumer to have a better range of available products, it still brings some concerns. 78% of respondents were concerned about the items authenticity. 70% wish they could test the product before buying them and 55% were worried about the size not fitting them. 48% were thinking of the reliability of sellers and if the product seen online will be the same as the one arriving home. 41% are doubting on-line sellers’ guarantee of after-sales services and 37% are concerned about the complicated return procedures. With Tmall, Alibaba made a big splash on the e-commerce industry. The site guarantees genuine products and gives users a more direct route to connect with sellers. It has become so popular that international high fashion brands such as Burberry have established their own shops on the site. The survey also showed which sector were bought more frequently on-line. The cosmetics one if the most popular type of luxury product bought on-line (51%). Then comes women’s shoes with 39%, women’s apparel (36%) and accessories and bags (34%). 70% of on-line shoppers use their home computer to do those purchases. 60% use smartphones and 30% tablets. The smartphone group is growing very fast. With the 4G becoming more accessible and the increase of mobile users, it is more convenient now to use smartphone for on-line purchases. Nowadays, already 55% of China’s smarphone users have made a mobile payment while only 12% have done it in USA. This sector is very promising. Before, we used to do a cash-on-delivery payment but now we only use automatic on-line payment and people trust it. 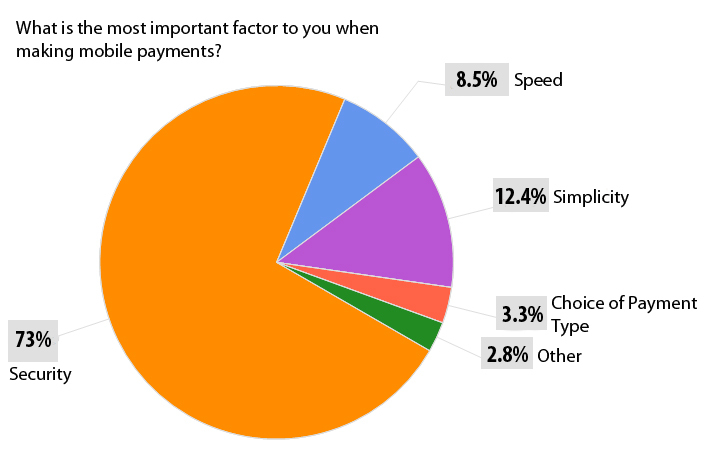 5 years ago, 70% of payments were cash-on-delivery, now 70% of them are electronic. 200 licenses have been granted by the government but Alipay, Tenpay, Union Pay and 99bill combined account for 85.5% of the electronic wallet market of the country. Overall, the survey found that regardless the age of consumers, they all have trust and confidence into the on-line shopping and its platforms, especially through their smartphones. The older people get, the more they spend per item. While men spend more on individual purchases, women spend more overall. Finally, the cash-on-delivery gave way to the on-line payment. Physical retail store, a trend from the past ? WeChat the new e-commerce opportunity ?